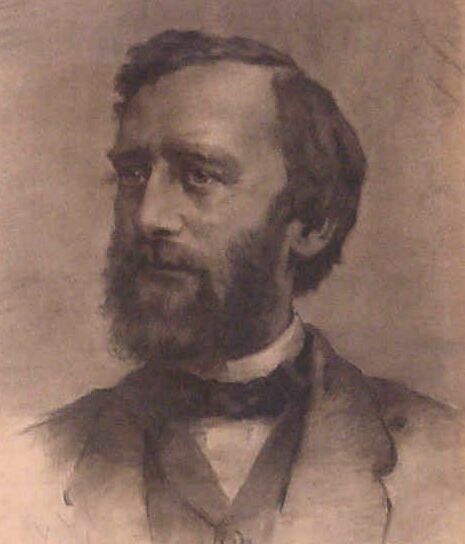 Winlock was director of Harvard College Observatory from 1866 until his death in 1875 (following George Phillips Bond). Together with Austin, Langley, Peirce, Searle and Wendell he observed nebulae with the 15" f/18 Merz-refractor installed in June 1847. The results are published in: Pickering, E.C., Nebulae, Ann. Harv. Obs. 13, 62-85 (1882). Winlock found 3 NGC-objects; 2 were new. Anna Winlock was born in Cambridge, Massachusetts, September 15, 1857. The eldest child of Joseph and Isabella Lane Winlock, she had the happy birthright of distinguished ancestry. On the side of both father and mother her lineage is traced back to old Virginia families that helped to win American independence, and later to found the new states of Kentucky and Missouri . Her father, though his life was short, connected the family name indelibly with astronomy, and Anna Winlock as a child had her home in Harvard College Observatory. It was also under astronomical auspices, at the time of the total solar eclipse of 1869, that her first visit was made to the old home in Kentucky. She was educated in the Cambridge schools, showing quite early a taste for mathematics, and in the high school excelling in Greek. It was not a common thing in those days for young girls to study Greek and at the time of graduation she received a letter from the principal expressing in the warmest terms his appreciation of her Greek and of her character. Two months later, a young girl in her teens, with no training beyond that of the high school, she took up, in a humble way, her father's work, cut short by his sudden death in June, 1875. 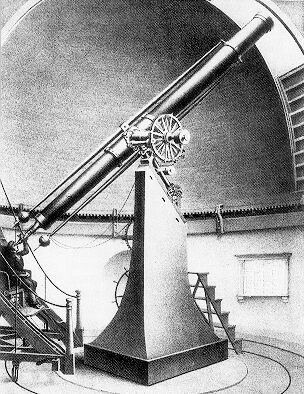 The largest and finest instrument which he had added to the equipment, while director of Harvard College Observatory, was the meridian circle, made by Troughton and Simms, of London, from specifications which included a number of improvements suggested by himself. 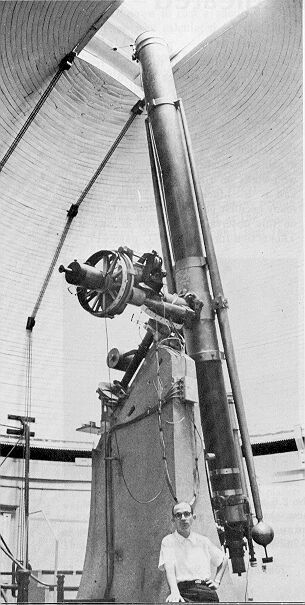 This instrument was mounted and ready for use in the latter part of 1870, and its possession made it possible for the observatory at Cambridge to join with a number of foreign observatories in a comprehensive scheme for preparing a great star catalogue which should give accurate places of most of the stars in the northern heavens from the first to the ninth magnitudes inclusive. The portion of the sky to be observed for the catalogue was divided into fourteen sections or zones by circles parallel to the celestial equator. A beginning was made promptly on the Cambridge zone, which extended from the 50th to the 55th parallel of north declination. 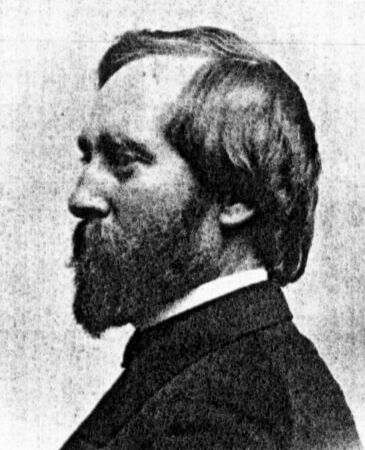 Observations and reductions were placed under the immediate charge of the astronomer, William A. Rogers; and the director, Mr. Winlock, lived to see five years of the work accomplished. It was in connection with these meridian circle observations that Miss Winlock's first computing was done at Harvard College Observatory. With the first entry of her name in the record books, appear the brief headings, "Copying observations," "Taking means." She began work on the Cambridge zone as a school girl, before it was finished, she was furthering its progress as an astronomer. Perhaps it is fortunate that in the early years she could not realize how long and arduous was the undertaking to which she had set her hand. The Cambridge zone was among the first to be published, but it bears the date of 1891, and it was not until five years later that the last supplementing volume appeared. In the catalogue proper there are 8627 stars, and of these more than 26,000 observations were taken, each one including transits for right ascension and declination as well as the reading of microscopes. The mere routine part of the computing is appalling. To read the chronograph record for one evening required about the same time as to take the observations themselves, and then the reduction was hardly begun. On one page of one of the seven volumes of the Annals of Harvard College Observatory, devoted to this zone, there are more than three thousand figures, in the volume, more than 290 pages of figures so that the whole number counts up to hundreds of thousands. All in all the published figures must be reckoned in millions and for each figure in print there are doubtless ten or twenty back of it upon which it depends for its value, each and every one of which demanded care and thought. And after all else was done there remained the laborious task of checking: for star places must be about as trustworthy as logarithms. Accuracy in simple calculations lies at the foundation of success in reducing astronomical observations but a far higher type of ability is required to comprehend observations and reductions as a whole, to understand the connection between note-book records and chronograph sheets and the pertinent precepts of theoretical astronomy, and to adapt and apply mathematical formulae to attain the ends sought. This ability Miss Winlock evinced early, and it was joined to a power for conscientious, persistent work still more rare. During the many years in which the Cambridge zone was in process of preparation, Mr. Rogers had help from five or six assistants. Their periods of labor were some shorter, some longer; but one by one they dropped off. 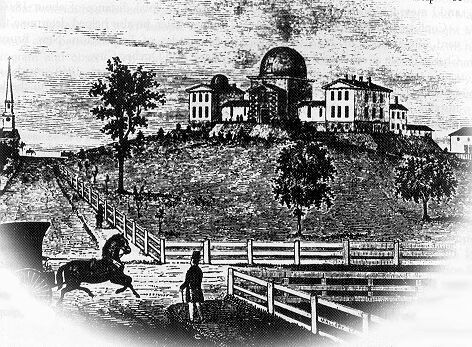 Even he himself had severed his official connection with Harvard College Observatory, before the printing was completed. But Miss Winlock worked on and on, for more than twenty years, developing no small power as a mathematical astronomer, and taking an ever increasing share of responsibility till in the end Mr. Rogers regarded her not so much an assistant as a co-worker. Well had she earned that recognition; and the work of her patient years is builded for all time into the catalogue of the Astronomischen Gesellschalt, of which the Cambridge zone is an integral part. All the zones combined give a catalogue of more than a hundred thousand stars, containing fundamental data for a large part of the work of precision in astronomy, honored by constant use in large and small observatories by a great body of investigators. While Miss Winlock's devotion to this catalogue was almost co-extensive with her life, what she thus accomplished was by no means her only contribution to astronomy. Before the last volume of the journal of the zone was published, she was aiding in other researches of the observatory. Under her supervision a table was prepared for volume XXXVIII of the Annals which contains the positions of variables in clusters and of their comparison stars. For Eros, the asteroid of special significance, offering as it does one of the keys to solar parallax, she made lengthy calculations in order to predict its path for future years and thus further its observation at the opposition of 1903. She computed a circular orbit for the asteroid Ocllo, discovered at Harvard's southern station, Arequipa, Peru, and later assisted Dr. Newcomb in determining its elliptical elements which brought out the interesting fact that of all asteroids, its path about the Sun deviates most widely from a circle. Miss Winlock's most important, independent investigations are to be found, perhaps, in the four memoirs connected with her name. Taken together they constitute the most complete catalogue of stars near the north and south poles, so far attempted. Parts 9 and 10 of volume XVIII of the Annals are based upon the meridian circle, and include all the observations, taken with it or like instruments, of 52 stars within one degree of the north pole, and of 26 stars within two degrees of the south pole, respectively. Part 9 treats of the method of Fabritius to be employed, and gives the table especially prepared for precession and secular variation of co-ordinates which are used in both parts. The materials were gathered from scores of different authorities, distributed over a century and a half, discussed and marshaled so as to present in convenient form not only the position and proper motions deduced, but also all the data for these results given the old astronomy. The other two parts of what may be called this general polar catalogue contain a much larger number of stars and depend upon photographs of regions about the poles. The last one, dealing with the south pole, has not yet been published. It was her last astronomical work. As to her father and brother, death came suddenly to Anna Winlock. Toward the close of last year, she was not quite so well as usual, being troubled with a cold. She gave little thought to it, however, going on with her varied duties at home and at the observatory, writing letters to friends and sending away tokens of Christmas remembrance. On December 17, though she little realized it, she went up to Harvard College Observatory for the last time. Her record there of more than twenty-eight years was closed. Still she worked on a little longer. The last entry in her current note-book of reductions is December 28, and on New Year's day she had notes on the "south polar catalogue" and other astronomical papers beside her on the bed. Her death came three days later, and in St. John's chapel, endeared to her by family associations and many years of worship, less than two weeks after her last attendance there, her funeral service was held. "Careless of fames that Earth's tin trumpets fill" Strong of soul and "patient of Will" she labored "Through years one hair's breadth on our Dark to gain."